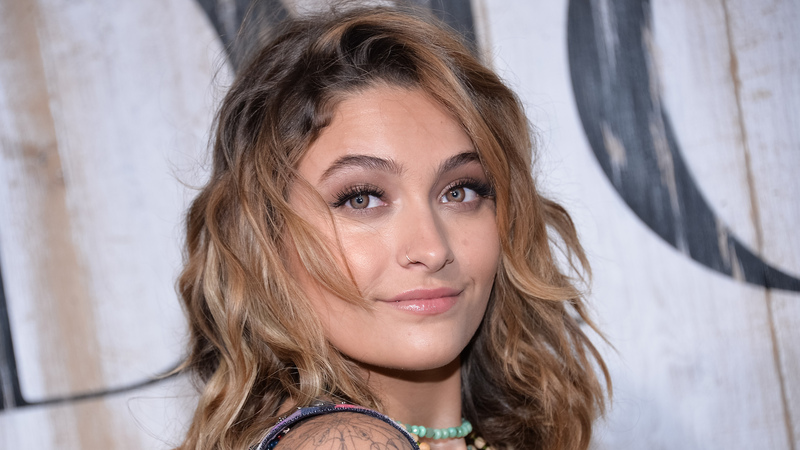 Paris Jackson has endured her fair share of ups and downs. The middle child of pop culture icon Michael Jackson lost her father in 2009 when she was just 11 years old, and last year, her grandfather, Joe Jackson, died. But it seems the young model is keenly aware of what she needs: According to E! News, Paris Jackson has checked herself into a mental health facility. Jackson has been fairly open about her mental health struggles. In a 2017 interview with Rolling Stone, she spoke about her battles with depression and anxiety, her multiple suicide attempts and how she was sexually assaulted as a teenager. She also explained that, after her third suicide attempt, she enrolled in a therapeutic school in lieu of high school. “I was crazy,” Jackson admitted. “I was actually crazy. I was going through a lot of, like, teen angst. And I was also dealing with my depression and my anxiety without any help” but the therapeutic program helped Jackson. “It was great for me. I’m a completely different person.” And we hope this stint helps Jackson as well because she deserves peace. We all do. If you are in crisis or in need of support, text “START” to 741-741 to speak to a trained counselor at Crisis Text Line or call the National Suicide Prevention Lifeline at 1-800-273-8255.